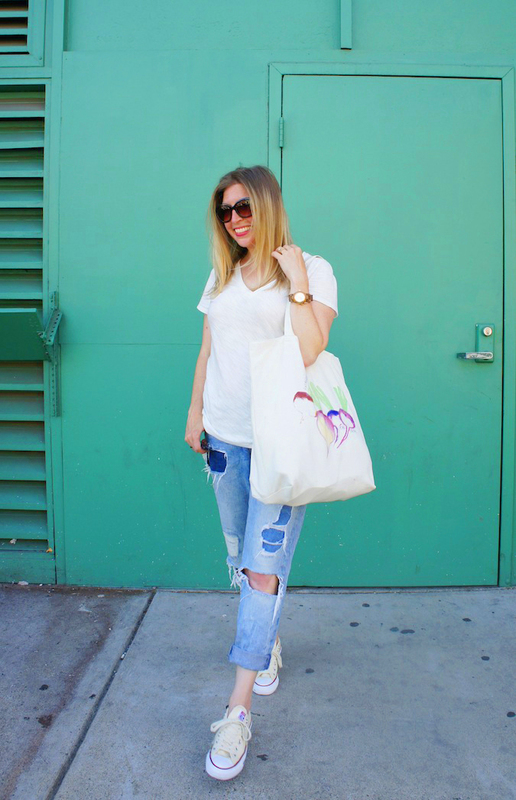 Welcome to the second installment of ShoeBuy in the City! 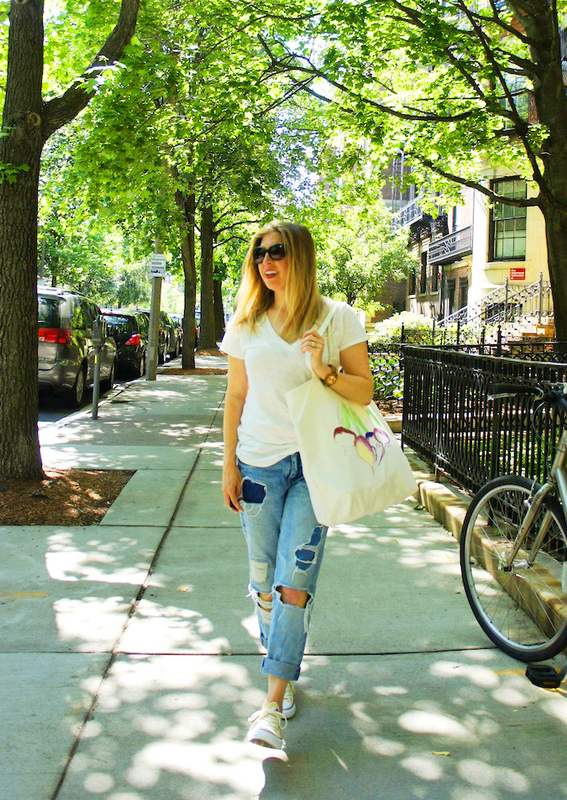 In this summer series, ShoeBuy.com and I are traveling to some of our favorite Boston locations, and spotlighting outfits inspired by the city's iconic neighborhoods. 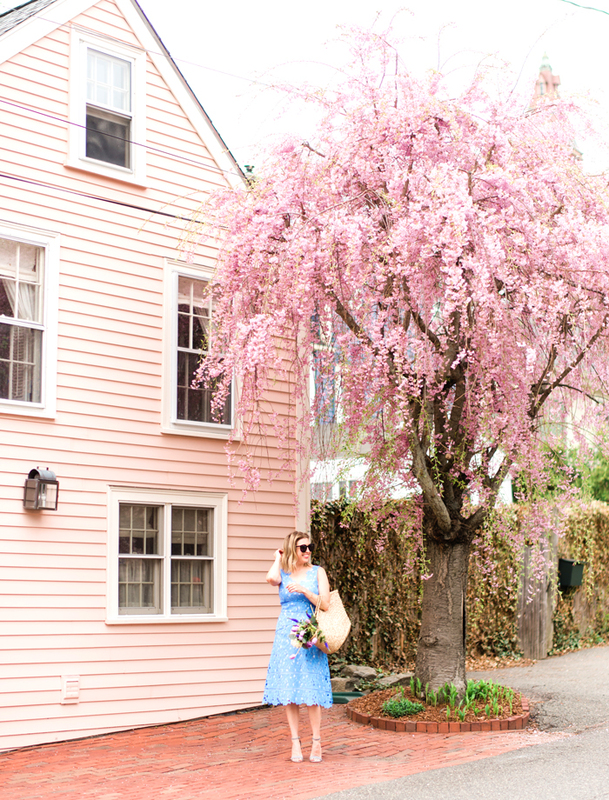 Last month, we visited the South End. Up to bat for June? The Fenway! 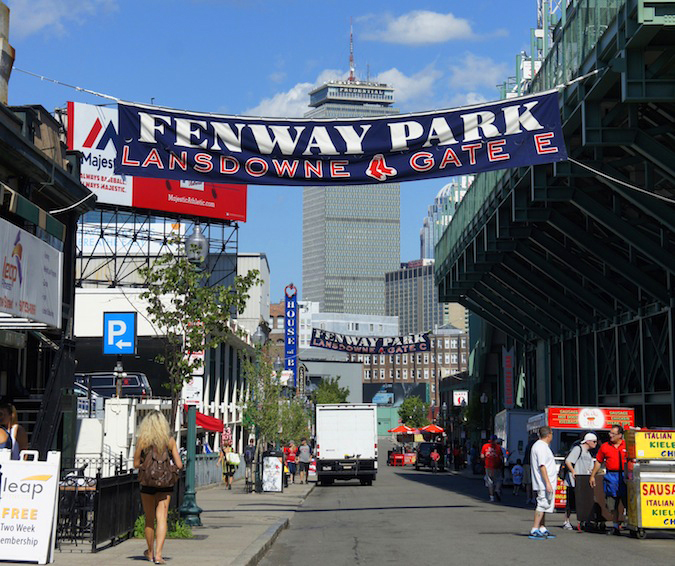 While The Fenway may be best known for its eponymous park, there is so much more to the neighborhood than baseball! True, the Green Monster may be the most recognized Fenway landmark, but you'll also find the Isabella Stewart Gardner Museum, the MFA and the Colleges of The Fenway. It is a dynamic neighborhood, infinitely more interested in actions than appearances; ten minutes on Peterborough Street, and you'll spy artists, students, foodies, sports enthusiasts, musicians, entrepreneurs and innovators. There is sense of "realness" about The Fenway - restaurants and bars have dropped the pretension and kept the unabashedly great food. Tourists may flock to The Christian Science Center, but on hot days, local children splash in its fountain. The proximity to Boston's music schools mean you are more likely to run into an impromptu concert here than anywhere else in the city. Even the architecture (quaint brownstones meet turn-of-the-century behemoth buildings) seem to compliment the landscape, rather than dominate it. 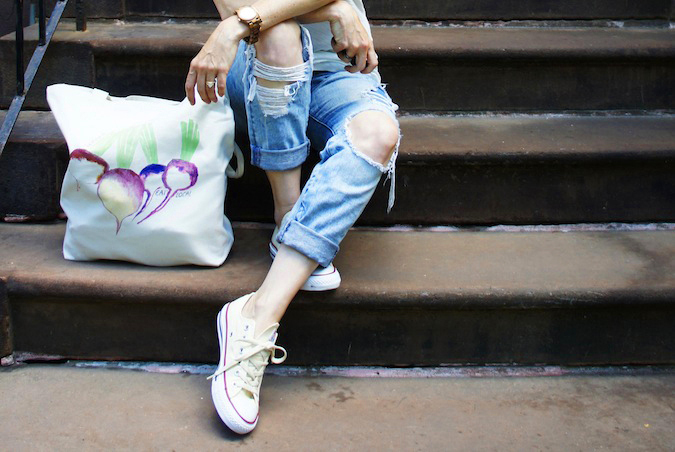 It is this authentic, unpretentious ambiance that inspired this month's ShoeBuy Spotlight: the Casual Canvas Sneaker. This cool, wear-every-day shoe is a favorite in The Fenway, both for its laid back vibe and undeniable comfort factor. Courtney Barry, Merchandising Brand Manager at ShoeBuy, says of the easy-to-wear kicks, "You never know how many extra innings you're in for, so make sure your feet are comfortable every step of the way." (Ed note: no truer words have ever been blogged!) And if you are headed to the big ballgame? Barry has some tips for looking bleacher-chic: "Show off your spirit in a lightweight tee inspired by your team's colors. And we've waited too many months for warmer weather; now is the time to show off your legs in shorts and capris! Look for natural fabrics like cotton - or even those with sun protection materials so you can stay cool in the summer sun and still be able to stretch for those fly balls." Be sure to check out ShoeBuy's new instagram feed: @ShoeBuyDotCom! 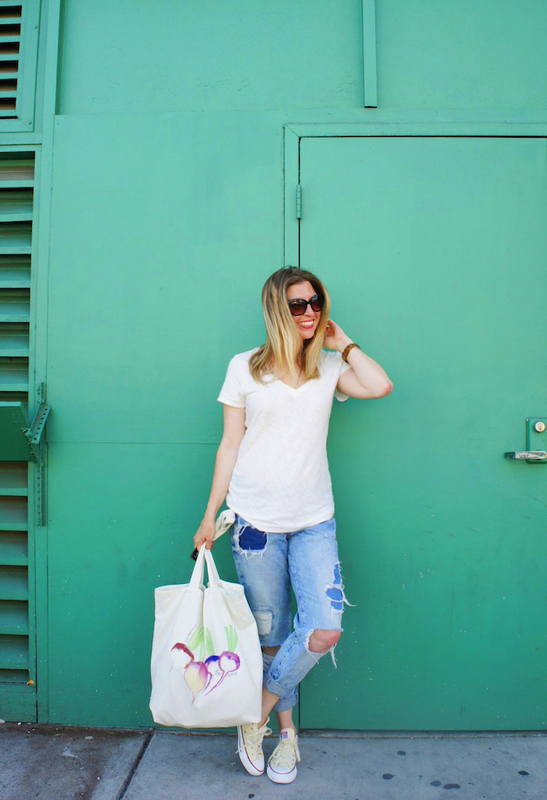 Check out all of the ShoeBuy in the City posts here! This post is presented by ShoeBuy.com. I love that radish bag! You're right - perfect for farmer's markets. Great outfit! I love the Fenway area. It's so bustling and fun. I need to get myself that Patagonia tote! Lovely outfit. Isn't it perfect for a Farmer's Market?? ?